Vorbiți românește? (Do you speak Romanian?) MicroPlants does now! 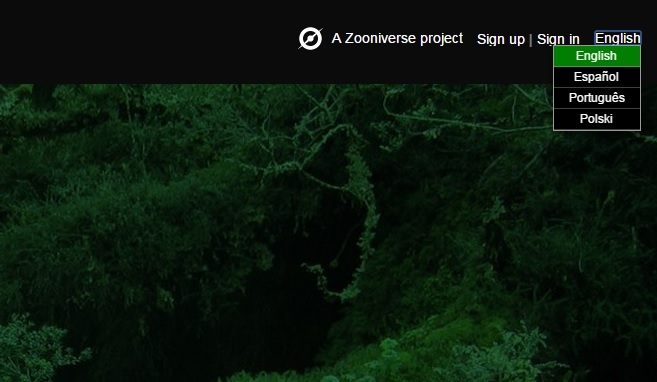 Thanks to our MicroPlants collaborators we will be running versions of the site in English, Polish, Spanish, Portuguese, and about to launch in ROMANIAN! You can switch between languages on the upper right hand corner of the page! News from the MicroPlants Desk! 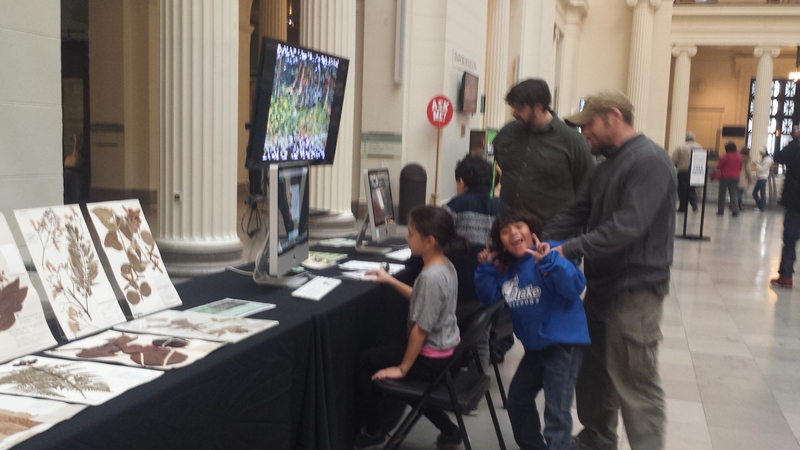 We always have a great time at Meet a Scientist every Friday at The Field Museum! 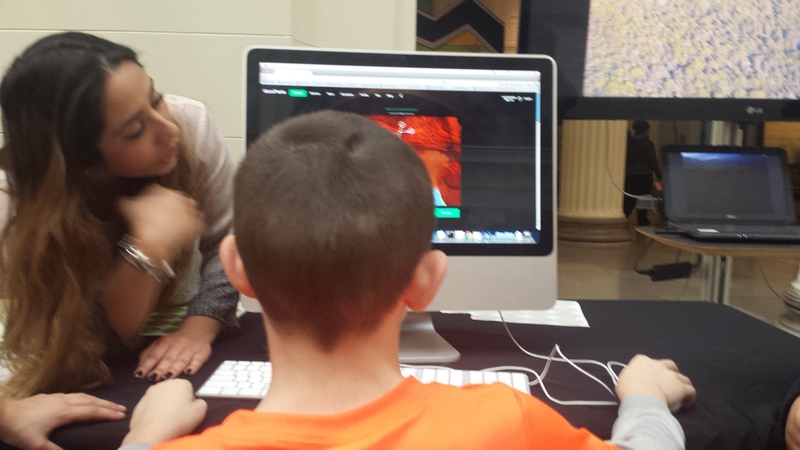 MicroPlant team members Lauren and Brendon show young Bryologists how to measure on the website and explaining how they are really contributing to science! How do I benefit from participating? Even through this short exercise, you have contributed to a global biodiversity research program and will have provided scientists with critically needed data to advance the identification and study of these important plants. How does my involvement contribute to the project? Scientist will use the data you collect to analyze, catalog and discover new species of early land plants, which are of great evolutionary and ecological significance. What is the scientific significance of measuring a microleaf? Just like you might be able to tell the difference between your older brother and younger sister from afar because one is taller than the other, we can distinguish between species based on particular defining characteristics. Microleaf size is just one of these characteristics. Drying Specimens adequately is a big problem when you’re out in the field. Watch what our MicroPlant Macgyvers build to dry their collections so they don’t mold! We’ve learned about how we dry our collections, now how do we store them? 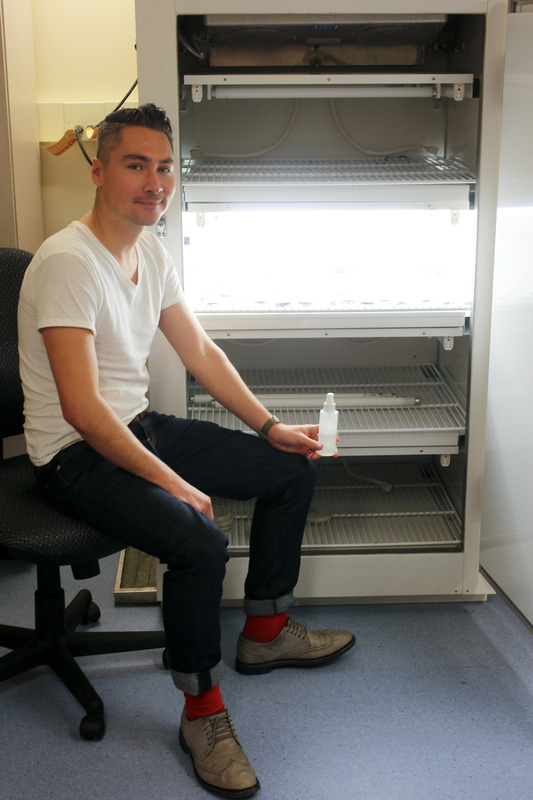 The MicroPlants team keeps our specimen in a dry, temperature controlled area called an Herbarium. 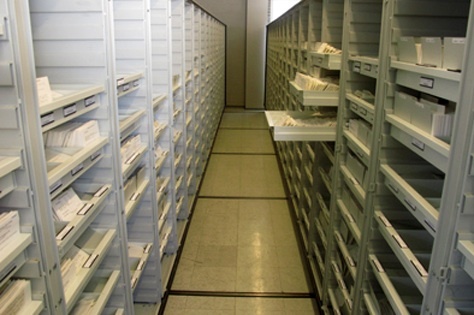 It’s a repository of preserved and labeled plant specimens arranged in such a way as to allow easy access and archival storage. 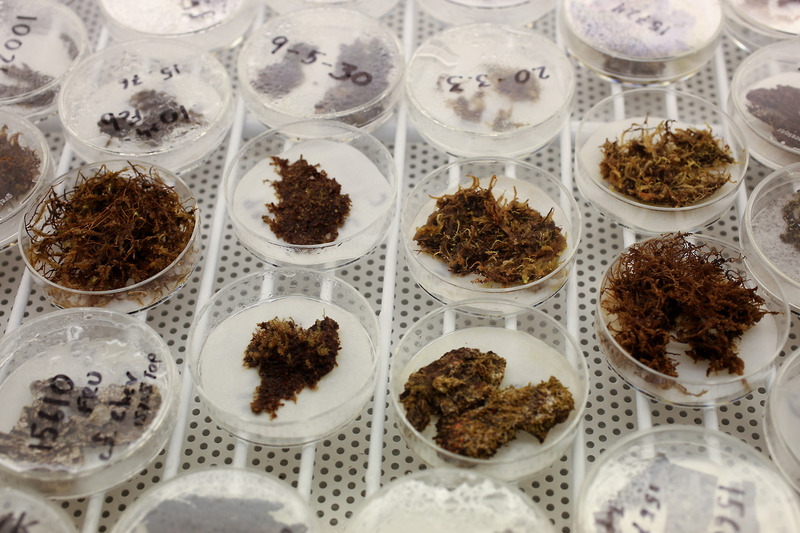 After the plants are dried and stored in packets, they are filed first by Plant Phyla, then alphabetically by genus and kept until they are needed. 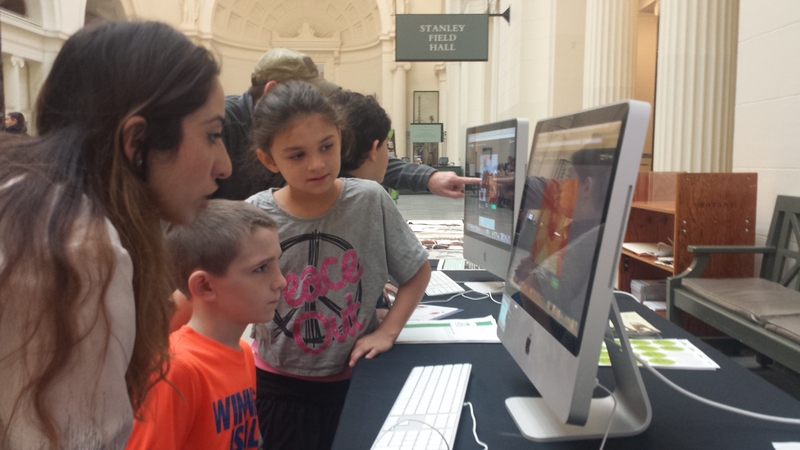 Did you know The Field Museum has one of the top 20 largest Herbariums in the world? 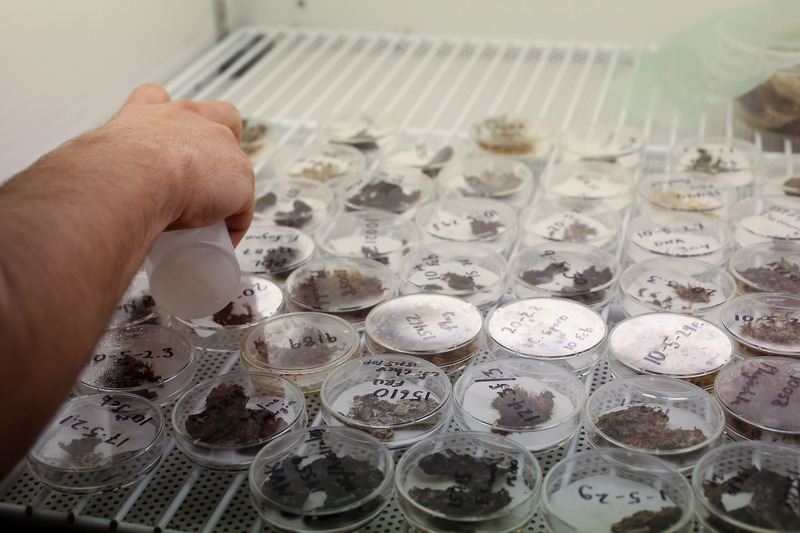 We have over 3 million dried and pressed specimen! 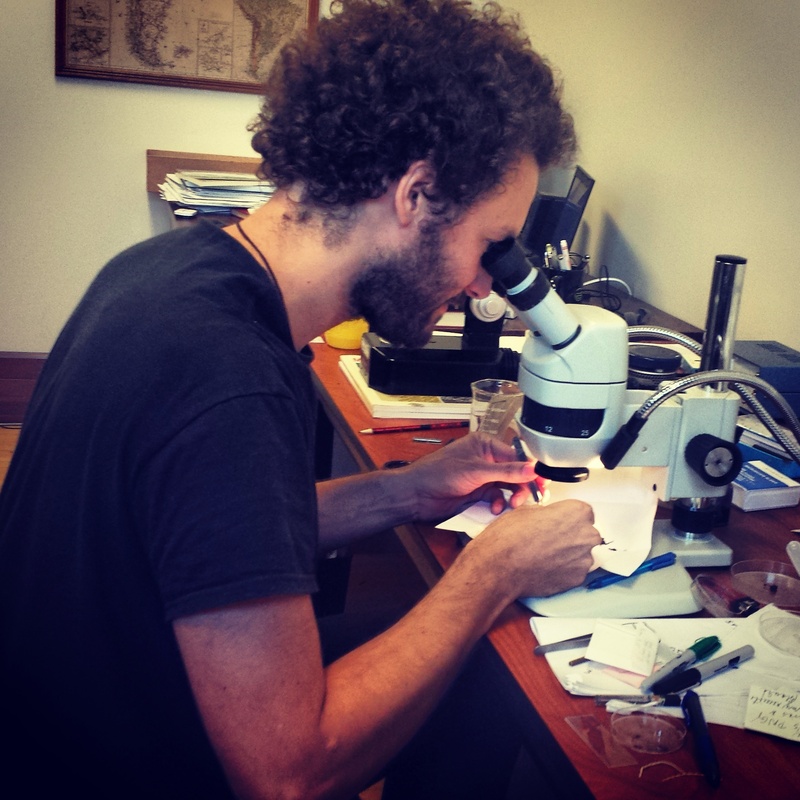 MicroPlants team member Charlie DeLavoi and our beloved Bryophytes were featured in Things on my Desk, a Field Museum dedicated blog written by Daniel Le. You can read it below, or the original here. Charlie here has been working on this awesome project I totally stumbled upon while opening a lab for him recently. He and Curator Dr. Matt Von Konrat have been working to try to bring bryophyte specimens back to life and so far it seems to be going well! 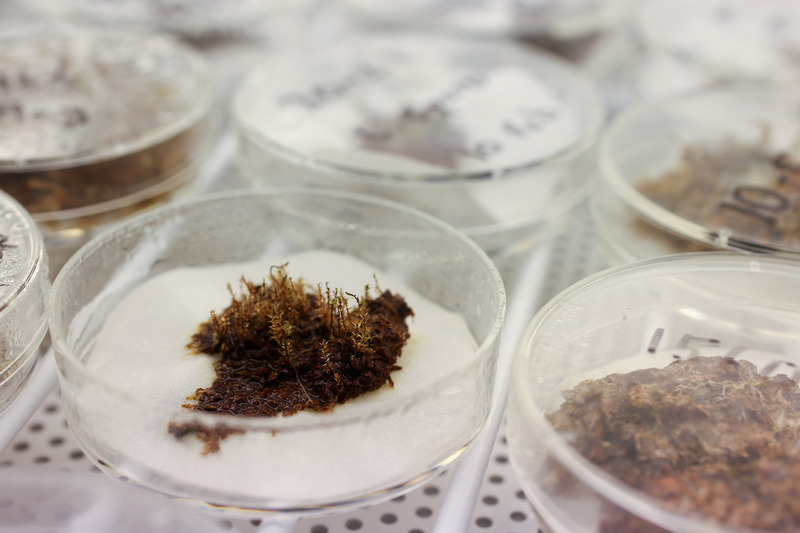 It all started when Canadian biologist Dr. Catherine La Farge published a study regarding the reviving of a 400 year old moss collected from Antarctica! So Matt thought, why not try that with some of our specimens here! 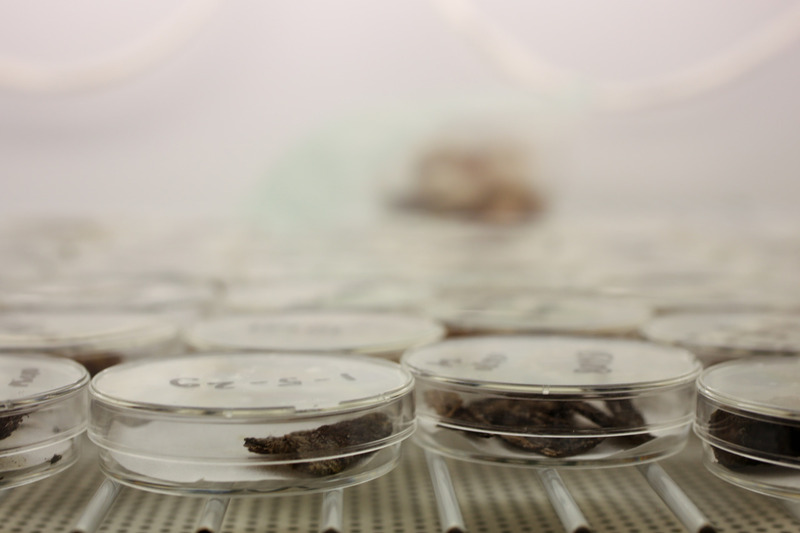 These, however are more recently collected specimens from awesome places such as Fiji or New Caledonia, and this is meant to be a sort of test trial. If this proves to be a productive experiment, this could potentially mean that we could bring back some of our more important specimens and study them as living organisms and not as evidence of once living things. Right now, Charlie is watering them with glass distilled water and they are being housed in a fancy temperature and light controlled environment to see if they can’t be maintained stable. Hopefully in a few weeks, these guys can be moved onto culture mediums to help them grow. The MicroPlants Team is headed to Hungary! 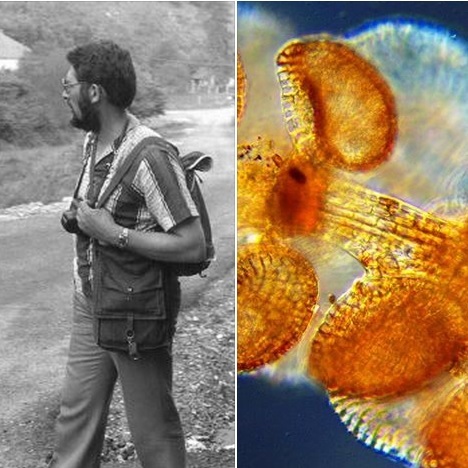 We have the honor of being in the company of world renowned Hungarian botanist and bryologist, Professor Tamás Póc. You can classify Dr. Póc’s specimen on our MicroPlants site! We’re back and ready to classify! We’re back in Chicago and already hard at work to identify more MicroPlants for the project! 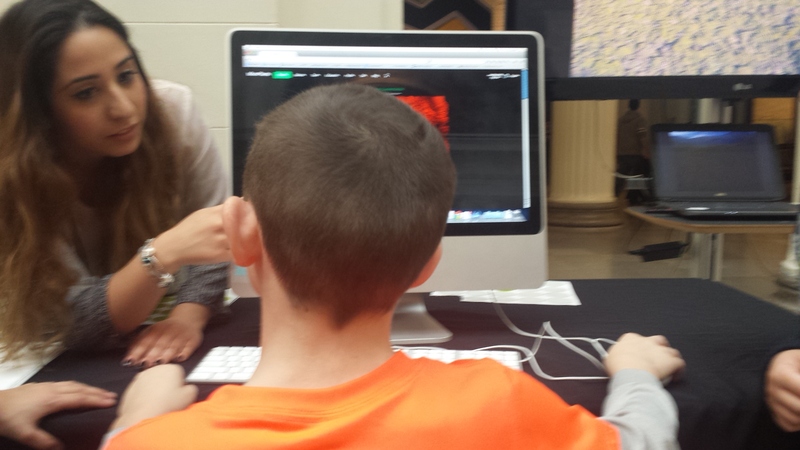 Already inputting collection locations as well as taking a further look in the microscope! On our website, microplants.fieldmuseum.org, some of our classified images have a map associated with exact coordinates of where we collected over the years. We have everything from New Caledonia, Fiji, Chile, New Zealand and now Borneo! Day 14 in Borneo: Reminders in the Mountains. Day 12 in Borneo: Finding everything we came for. Day 9 in Borneo: Finding the Needle in the Haystack.